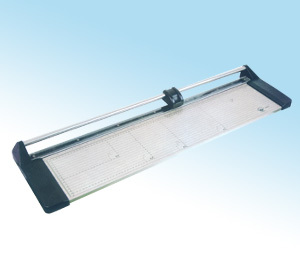 The brand new 34" Manual Rotary Paper Cutter Trimmer is built for trimming / cutting paper, vinyl, laminating film, etc. 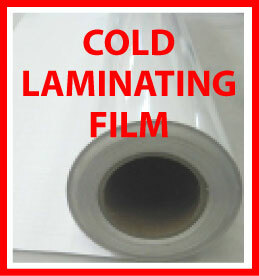 It's widely used for cutting large format, Posters/Banners/Signs It's a must have tools for printing shops, photo studios, sign making company, school and individual users. Dimension: 40 x 10.4 x 3.4"